Sign up and receive Property Email Alerts of Apartments to let in Viking Village, Kraaifontein. 2 bedrooms with built in cupboards. Both rooms will fit a double bed. R6 100 PM – Due on the 1st of every month. First month’s rent payable before handover of keys. This complex is situated close to the Pick ‘n Pay Centre in Kraaifontein and various Schools contribute to this thriving suburb. If you can see this advert, the apartment is still available. To arrange a viewing, simply reply to this advert to set up a date & time or contact us during office hours, 08:30 – 17:00 Monday to Friday. 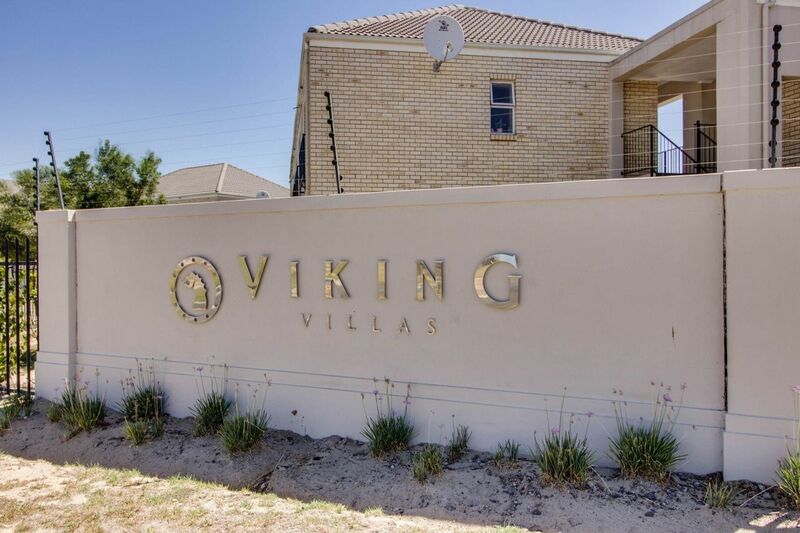 Sign-up and receive Property Email Alerts of Apartments to let in Viking Village, Kraaifontein.